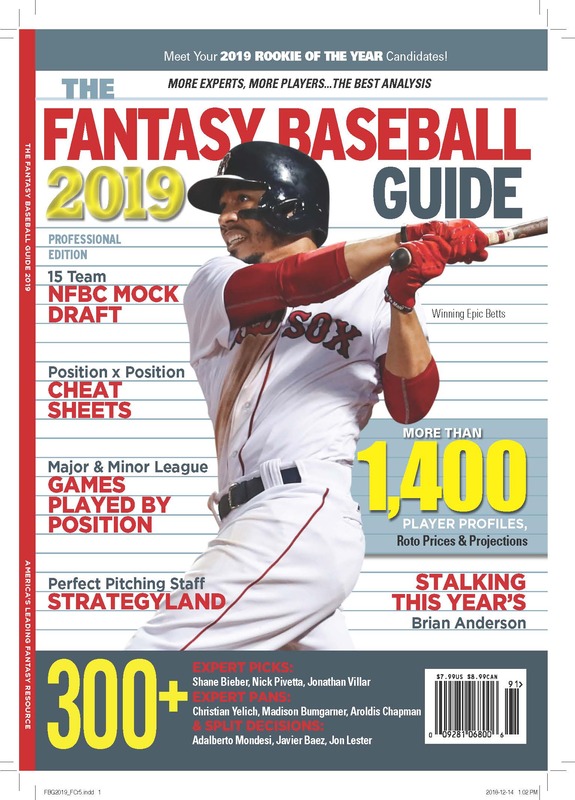 Buy the Online Fantasy Baseball Guide 2014. Save $1! Go to thefantasysportsguide.com and use the PROMOCODE rotoman2014. Same great content, on your screens. Available now! I posted the wrong code originally. The right code is rotoman2014. Sorry for the problem.